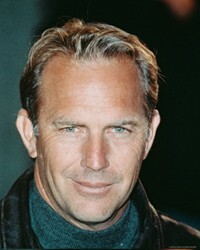 Kevin Costner is an actor, musician, producer, and Academy Award-winning director. He has been touring with his country music group Modern West (see music video below). He has a home in Austin, Texas and sometimes appears at University of Texas baseball practices and games. He tries to attend every College World Series game that Cal State Fullerton (his alma mater) plays in Omaha, Nebraska. Costner is a partial owner of a new minor league baseball expansion team in the Northern League.